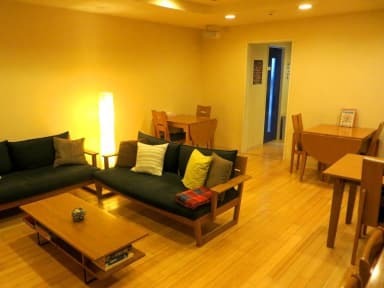 Backpackers Hostel K's House Hiroshima kohteessa Hiroshima, Japani: Varaa nyt! I was very pleased with everything! Staff was really nice and helpful and borrowed us adapters and etc. 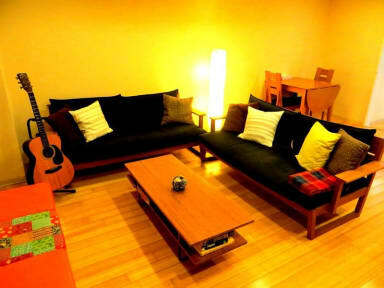 Nice location too, easy to walk from JR station and also close to sights. I only wish that there'd been curtains or something around the bed to give some privacy, like in many other hostels. But it was nice anyway.